Mud City Adventures is always excited to design, plan, and outfit customized agendas for groups and families. 2-hour, half-day, full-day, overnight, and even self-guided adventures are possible. 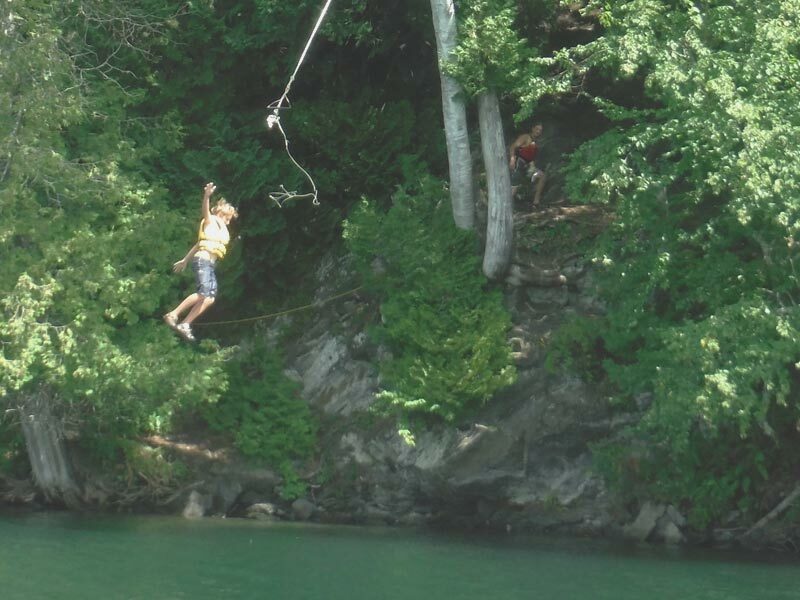 Activities might include: hiking, biking, camping, swimming hole hopping, full moon adventures, canoeing & kayaking, river tubing, sailing on Lake Champlain, multi-sport adventures, and more. We can do whatever you can dream up, but take a look below for some of our regular custom adventures. All tours/adventures are available upon request but please give as much notice as possible. Please Contact Mud City Adventures to make arrangements. Note on pricing: Our per-person rate is noted under each of the custom group/family adventures below. Children 5 and under are an extra $20 on all adventures. Although we do not have a minimum amount of participants required for each adventure, there is a minimum spend requirement for each trip. For example: If you and a friend are looking for a full-day Mountain Top & Swimming Hole hop adventure, even though the per-person rate is $75/person, we do need to charge a $200 minimum in order to pay our guides and cover our gas & overhead. However, if you and two friends want to go on the same adventure the per-person rate would take over and the price would be $225. Make sense? If not, give us a call with questions. Thanks! Come along for a short, sweet hike or a bigger hike if you’re up for it! Either way, we’ll find stellar views. Afterward reward yourself with a cool-off and clean up in one of the area’s gorgeous and refreshing swimming holes. 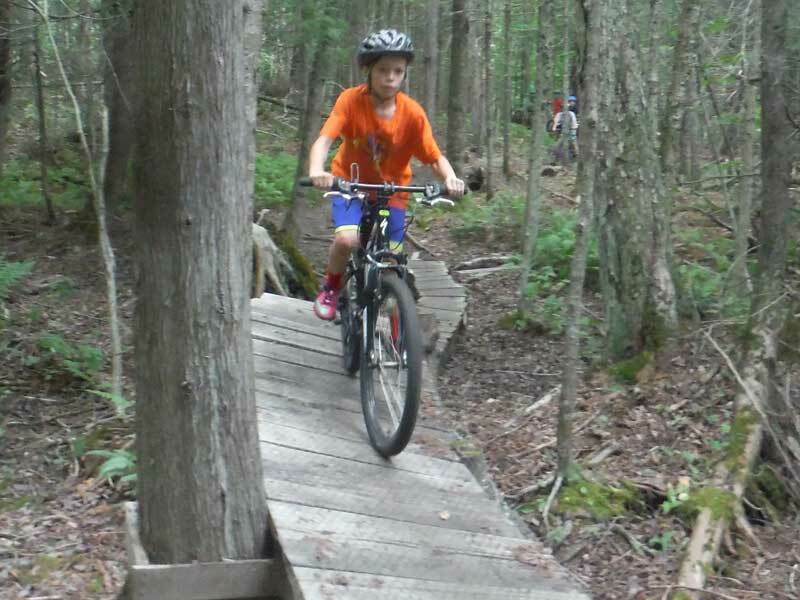 Hop on your bike for a leisurely cruise on the recreation path, or sign up for single track in Stowe area’s awesome all–level trail networks. Rest, relax, and swim, Vermont-style, while we stop for a sweet picnic with lots of local treats. No experience necessary. Advanced mountain biking tours are also an option. Bike rentals available. 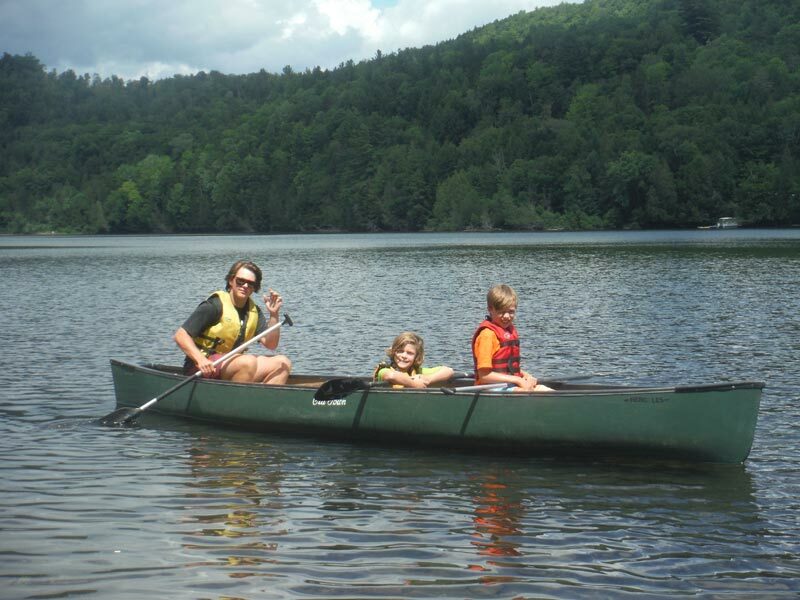 Enjoy the serene views of the Green Mountains by canoe or kayak in the fresh waters of our nearby lakes and reservoirs. Along the way we will find a jumping rock and go for a swim, build a fire, and have a camp style lunch waterside. Offered only 3 nights around the Full Moon each month, Mud City Adventures will paddle out at dusk while the sun sets and the full moon rises. 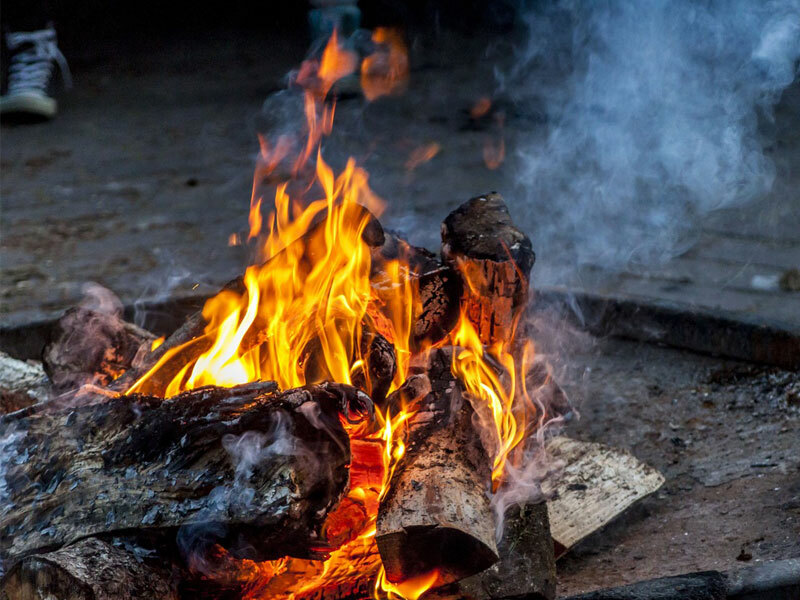 This adventure includes a cozy campfire, chocolate fondue, and an evening swim, if desired. Limited spots, call soon.